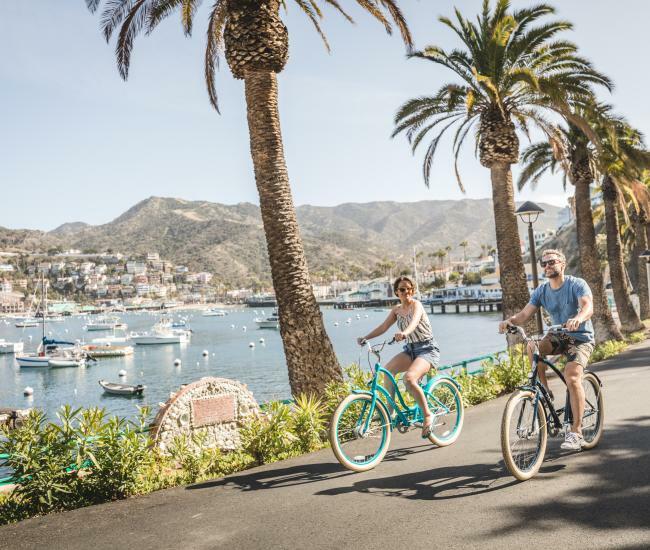 When it comes to restaurant and dining options, Catalina Island offers something to satisfy even the pickiest of palates. 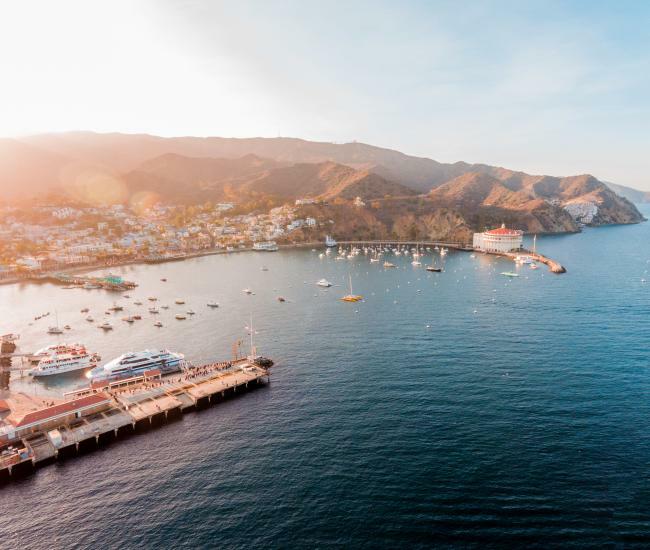 Catalina dining options include exclusive beachfront restaurants, fine dining restaurants or something as simple as a family catered picnic. Hungry for something different? Here are some ideas to whet your appetite! Stroll Crescent Avenue with a freshly-made waffle ice cream cone. Try out Catalina Island’s signature cocktail, the Buffalo Milk. It’s like a Mudslide, gone island-style! 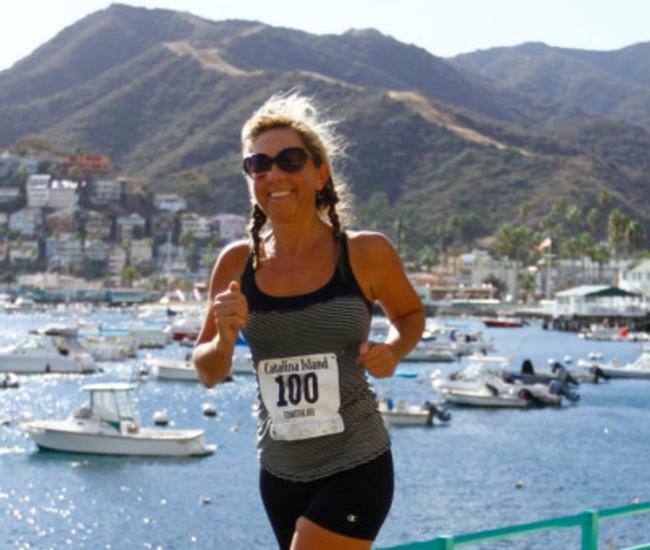 Dine on fresh, local Catalina seafood or prime steaks at a table for two overlooking the harbor. Take in some history while sampling some of the island’s best bites on a food tour. Take in the nightlife with a visit to a “noisy bar in Avalon,” and decide for yourself which one inspired Crosby, Stills, & Nash. 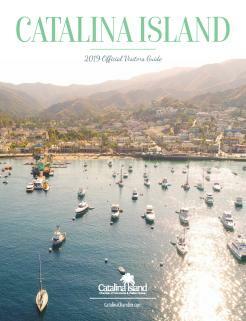 Not sure what kind of Catalina Island cuisine you are interested in? Sign up for a one of a kind and informative 3-hour tasting and cultural walking food tour. Sip, Sample, & Savor your way around Avalon with friendly local guides.